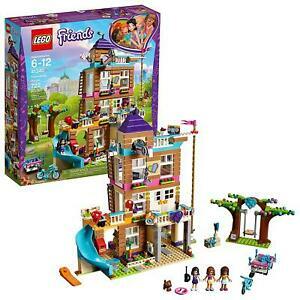 New LEGO Friends Friendship House 2018 Set -#(41340) With 722 Pieces! My child spent all afternoon building this house upon its arrival. She enjoyed building it and plays with it regularly.